All our partner sites are independently reviewed by our team of industry experts. We examine 10 different criteria and award a score out of 10 for each, adding up to a final mark out of 100. You can read a full description of our BGO Vegas review process here. BGO Vegas Casino received a score of 89/100. Unless you’re guilty of fast-forwarding through the ad breaks, you’re bound to have seen at least one BGO Vegas TV advert starring the legendary Verne Troyer as The Boss. 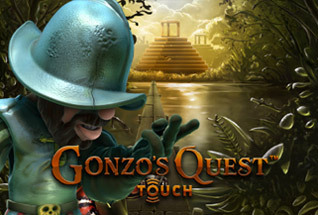 This casino site, which is owned and operated by BGO Entertainment Ltd, is as good-humoured as the commercials and likes to set its members challenges that pit their wits and skills against The Boss. The high-quality graphics feature stunning images of Las Vegas at night, and the electric atmosphere of The Strip translates extremely well to both desktop and mobile device screens. At Offersville, we love that you can join in with exclusive promotions at the site, as well as access other parts of BGO’s online gaming portfolio such as Bingo and Live Casino. 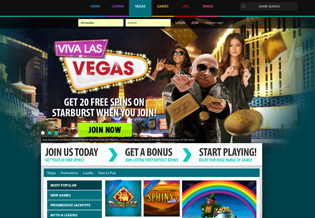 BGO have recently launched a new offer – 10 Free Spins. BGO Vegas offer a wide selection of slot games from the leading software suppliers including: IGT, NetEnt, NextGen, Playtech, WMS and more. 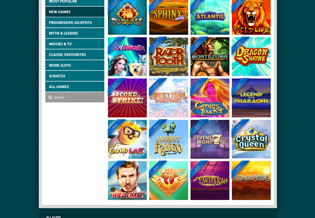 The games are neatly categorised to make it easy to find your favourites: Most Popular, New Games, Progressive Jackpots, Myth & Legend, Movies & TV, Classic Favourites, More Slots, and Scratch. 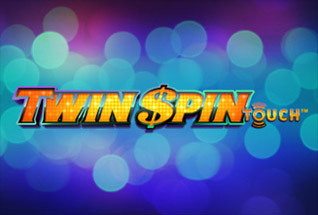 So, you can get spinning the reels of all the latest releases including Rainbow Riches Reels of Gold, Dragon’s Temple, Cleopatra Plus, or MegaJackpots Wolf Run, or take a trip down memory lane with classic titles like Da Vinci Diamonds, Clover Rollover, and Wolf Run. 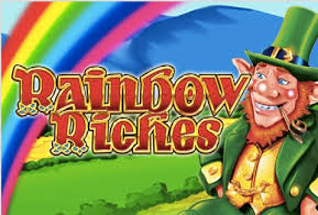 There are in excess of thirty-five progressive jackpots slots to enjoy, ranging from the popular MegaJackpots series to The Winnings of Oz and Arabian Delights. If you’re disappointed that Marvel jackpot slots and the likes of Beach Life, Gold Rally, and Gladiator aren’t included in the mix, simply head over to BGO’s Casino site where you can play all of these titles using your existing account. The same goes for card games, table games, and live dealer tables, which is one of the reasons why Offersville can’t get enough of the BGO brand as it effectively offers you five sites in one. BGO Vegas does not have a live dealer suite, but you can play the Live Dealer casino games on the BGO Casino site just as easily and with the same account login. The titles here on offer include Unlimited Blackjack, Casino Hold Em, Roulette and French Roulette. Blackjack Bonanza: Earn a £5 bonus to play on the tables if you hit 2 or more Blackjacks in consecutive hands. This promotion is valid for all Blackjack tables, including the Live Dealers. Gold Rush: This exciting Live Casino promotion is available on Sunday's and Thursdays weekly during promotion periods. Deposit £15 and get 10 x 25p Gold Chips to play with. Deposit £60 and get 10 x £1 Gold Chips to play with. £20,000 Cash Giveaway: Play Icy Wilds, The Wild Life and King of Atlantis slots during the promotion period and for every £10 wagered get an entry into a £20,000 prize draw with 1,500 prizes to be won and a top prize of £200. On top of all these regular casino offers, look out for emails and SMS messages reminding you of personalised promotions at BGO Vegas. 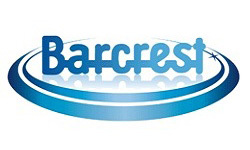 BGO provide a good level of service in their customer services department – live chat and email are both available. However, there is no direct phone number to contact CS, and the department is closed between Midnight and 8am. BGO provide a reasonable range of cashier options – including Paypal which has become the first choice payment method for many players these days. There is also the availability of mobile friendly Skrill, evergreen Neteller, and old-skool methods like Visa, Maestro, Solo and Switch. BGO guarantee cashouts within a 12-hour pending time, which is better than most casinos. BGO is well supported across the most popular devices, including Android, iPad, iPhone and Mac. 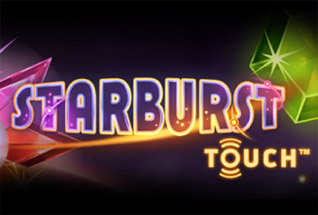 Only Blackberry users, and that rare breed who want to play slots through their TV will miss out here. With licensing from the well-respected Alderney Gambling Authority, plus approval from the UK Gambling Commission, you should feel safe spending your money with BGO Vegas. SSL encryption for your secure banking transactions also adds a further level of comfort for players. BGO Vegas has a super cool look and feel to it, with slick blacks and neons and gorgeous Vegas imagery, and it's also really easy to find your way around. 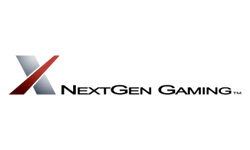 Features of the site to look out for include the nice game menu that divides the catalogue into easy categories to enable you to browse to your choices quickly. There is also a game search box that you can use to type in a game name to see if it's available. As a member of BGO Vegas you will also be entitled to play BGO Bingo, as well as the Live Dealer and other casino game options. You can browse to these using the top menu bar. Cashier and customer support options are also easy to find through the top and bottom menu bars.